Posted by: Ash on October 29th, 2014, in Guides. Tags: Amazon Rainforest, Bolivia, Cusco, Iquitos, Lodges, Peru, Rurrenabaque, Tambopata. For those of you looking for a budget Amazon Rainforest tour, it might be helpful to first go over the main areas to experience the Amazon Rainforest. We will note the pros and cons of each area with a focus on where you can best stretch your money and still have an incredible Amazon tour. By far the majority of people choose to enter the Amazon Rainforest from either Brazil or Peru as these countries contain significantly more rainforest than the other seven countries crossed by Amazonia. 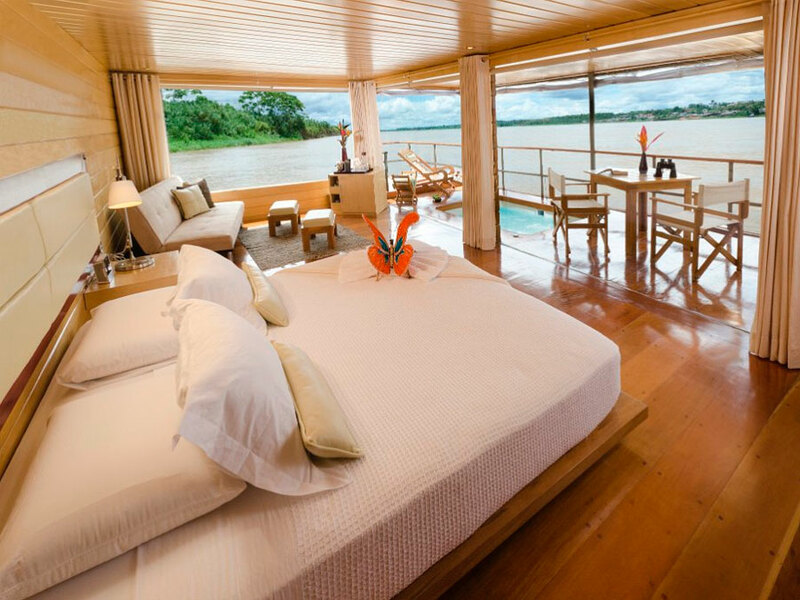 For a few more ideas for a comparison with these budget experiences, while going into some of these lodges in a bit more detail, you can also have a look at our selection of the top lodges in Tambopata, which is in the Amazon Rainforest of southern Peru. Tambopata (from Puerto Maldonado) is the best place for a budget friendly or short Amazon tour and the lodges sit in one of the world’s largest areas of protected tropical forest. For a detailed look, you can see our extensive guide to Amazon Rainforest tour prices, which also mentions some example tours and lodges. It may also be good to know that in all of Amazonia, the most clay licks are in southern Peru. Clay licks are areas of fantastic wildlife sightings where animals come to eat medicinal clay. A good example is the rainforest accessed from Puerto Maldonado, such as the Tambopata area. Tambopata has many clay licks where parrots, tapir, and other animals visit to detoxify fruit they have eaten in the forest or to obtain much-needed salt. These make excellent places for almost guaranteed wildlife sightings. The thing to remember about budget Amazon tours is that the majority will be to highly disturbed forest close to the base city where the majority of animals have fled the area long ago, or that the tours are often illegal and unregistered. Needless to say, there are many stories of tourists having very bad experiences. Many of these cases are tourists looking for budget tours, so we have written this guide to help budget conscious tourists make the most of their time in the Amazon Rainforest. The price of tours is linked to the quality of the tour on offer, but is also heavily dependent on how far into the rainforest you need to go to reach the lodge or hiking ground. One of the main expenses for many operators is fuel and this helps explain why cruises, in general, are more expensive than lodges. If you are looking for a budget tour where you will still get a quality experience, you should look for an area of high biodiversity inhabited by many animals and plants, which is close to the base city where you either fly, boat or bus into. To get straight to the point, it is hard to match the combination of tour quality, diversity of wildlife and low cost of tours from Puerto Maldonado in southern Peru. But let’s go over some of the other areas as well. Also note that is it often worth messaging the tour directly to ask if there are any discounts available for the time period you’re interested in going. Each of the tour pages on TourTheTropics.com sends your message directly to the tour owner of each Amazon lodge. Iquitos is an attractive option for Amazon Rainforest tours as the city is a dock area for the mighty Amazon River itself. The protected areas are quite far from the city but are home to exceptional animals and plants. 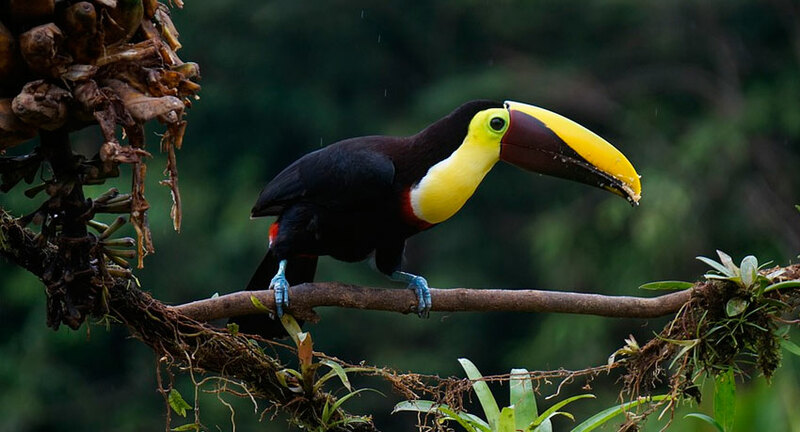 The main protected areas to visit are the Pacaya Samiria National Reserve and the Tamshiyacu Tahuayo Reserve. Because of the distance from the city, tours of these areas can be more expensive but are definitely worth the extra money. For example, the Tahuayo Lodge provides private guides and custom itineraries and is the only lodge with access to the diverse Tamshiyacu Tahuayo Reserve. When spread over their standard 8 day program and accounting for the private guide, access to their two well positioned lodges, and custom itinerary, the lodge offers very good value. Budget options from Iquitos do exist, but as mentioned are often to highly damaged areas close to the city. 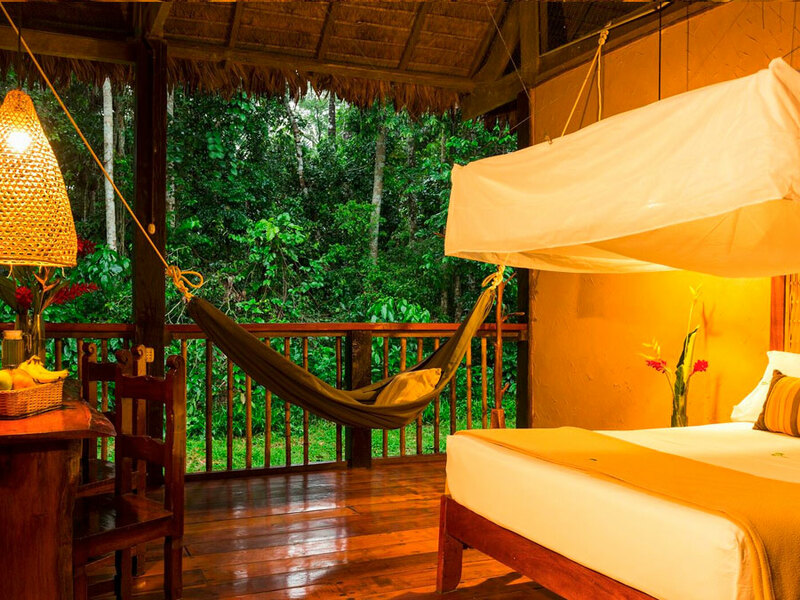 However, if you are looking for a taste of the Amazon and don’t mind a low diversity of wildlife, but you like the idea of home comforts similar to a modern resort complex, we recommend the Ceiba Tops lodge. The lodge has its own 100 hectare reserve and protects the closest stand of large hardwood trees to Iquitos city. One of the best places to look for quality tours for budget conscious travelers, Puerto Maldonado is unique as the wildlife-rich Tambopata National Reserve is very close to town. This means the tour operator saves on fuel costs getting to fantastic wildlife locations, such as Sandoval Lake or various animal clay licks. This is also the home of the Amazon Rainforest’s most developed and organized tourism industry. 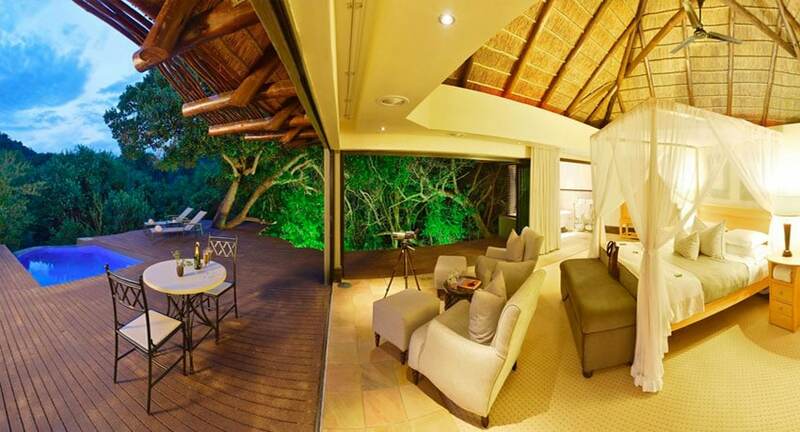 Because of this, there are a variety of excellent tour lodges to choose from. Some of our favorite lodges in Puerto Maldonado’s Amazon are the community-owned Posada Amazonas Lodge and the family focused Refugio Amazonas, which provide access to clay licks and canopy towers to see fantastic wildlife. Both of these lodges provide tours of wildlife-rich lakes to see Amazon lake life and take you on rainforest walks to spot different animals and plants, including many different monkeys. 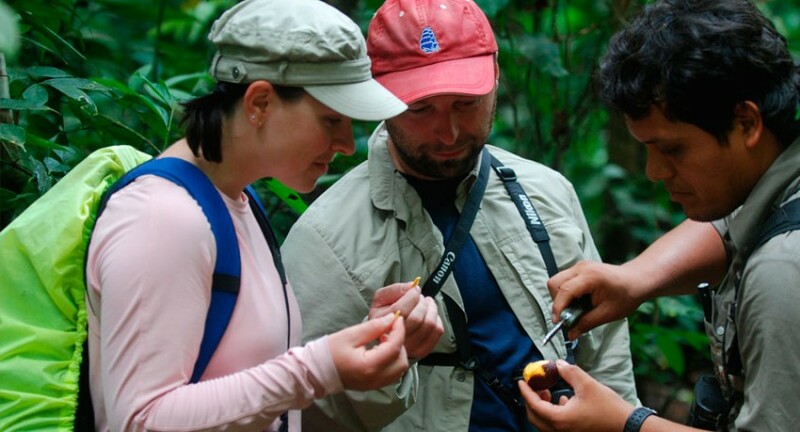 In addition to the wildlife tours, both Posada Amazonas Lodge and Refugio Amazonas Lodge offer cultural activities. The Refugio Amazonas then offers the only children’s trail in the Amazon where a trail was specifically designed to teach children about the jungle in a relatable way. Another of our favorites is the Sandoval Lake Lodge as it’s located inside Tambopata National Reserve and sits right at the edge of Sandoval Lake. Like the Posada Amazonas, Sandoval Lake Lodge is another top budget Amazon lodge to see giant river otters. Manaus is Brazil’s gateway to the Amazon Rainforest along the Amazon River, which is actually known as the Rio Solimões from this point on. 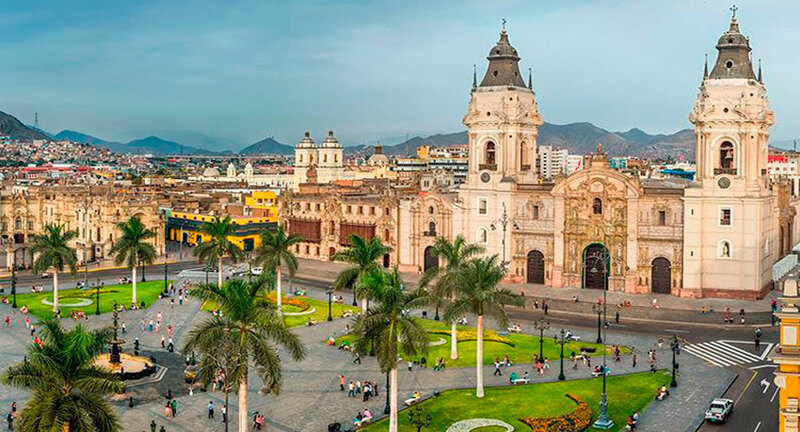 Although the diversity of animals and plants is less than in the western Amazon of western Brazil, Peru and Ecuador, you can still find some interesting tours. We have not listed any budget options from Manaus, but this doesn’t mean they don’t exist as our selection criteria is fairly specific. We advise checking with the information desk in the city for registered tour operators. 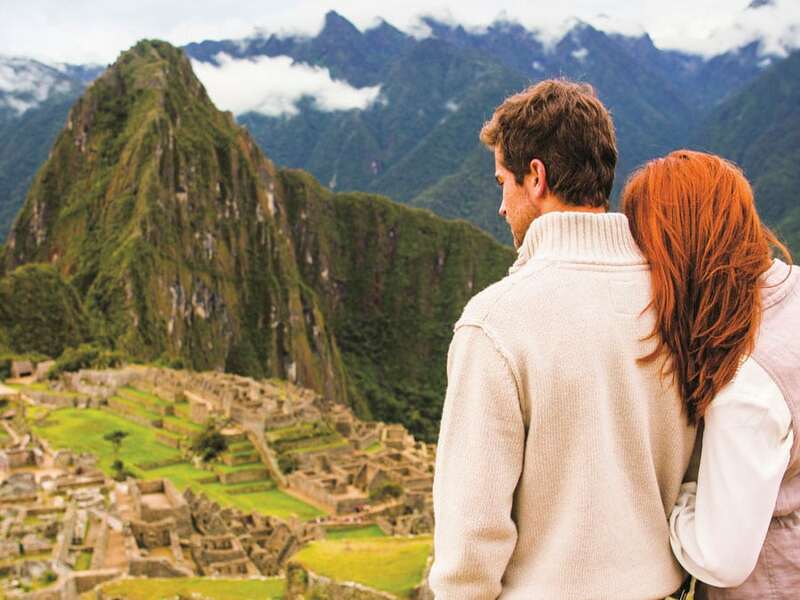 Peru’s most popular tourist destination, from Cusco you can take tours to Machu Picchu and other archaeological sites. You can also experience the Cloud forest of Manu National Park or combine for a tour of lowland Manu rainforest. However, if you’re looking for a more budget conscious tour for Amazon Rainforest, we suggest taking a short flight south to Puerto Maldondo as mentioned above. This is often the choice for many visitors to Peru after their trip to see Machu Picchu. The gateway to Bolivia’s Amazon Rainforest, from Rurrenabaque you have access to the impressive Madidi National Park region, one of the world’s most biodiverse areas. Madidi is closely linked with the Tambopata National Reserve as these areas are practically joined across one conservation area. From Rurrenabaque, two recommended experiences are the community owned Chalalan Eco Lodge and the Serere Lodge where you can see a high diversity of different plants and Amazon Rainforest animals. Here is the list again of our recommended budget Amazon tours to help you make the best decision. Note the Posada Amazonas and Refugio Amazonas offer the most indepth rainforest experience and offer jungle trails, lake tours, a canopy tower, small clay licks, community visits, and a range of add-on activities. 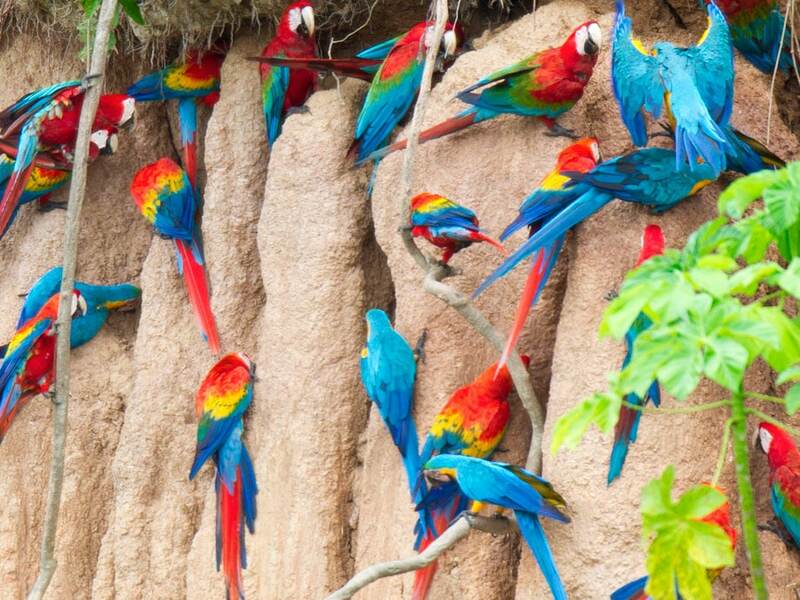 On the Refugio Amazonas, you also have the option of adding a visit to the macaw clay lick on their ‘a la carte’ program. 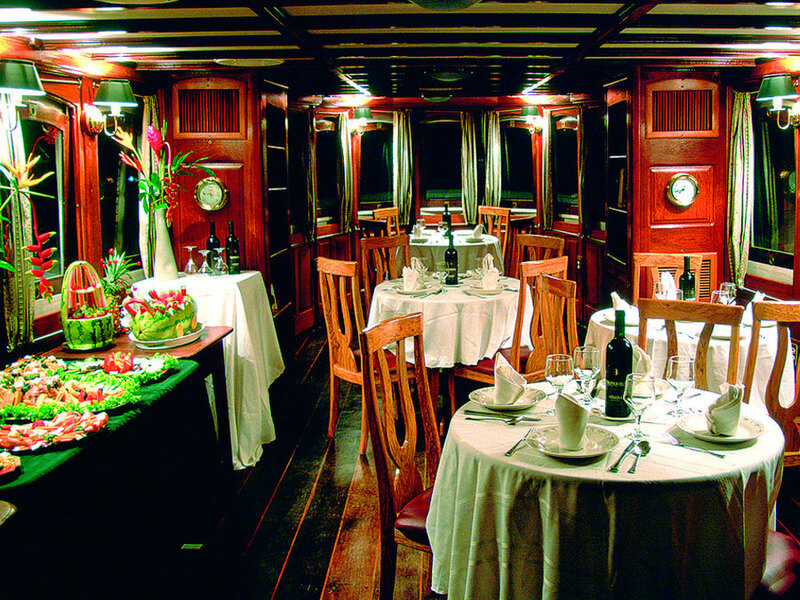 These options make the Posada Amazonas and Refugio Amazonas our favorite choices for budget Amazon tours.